Featuring Stainless Steel construction and a lightweight yet rugged design, it provides a bulletproof method of adjusting secondaries on all Double Pumper, HP, and Ultra XP carburetors. It allows user to pick between 1:1 or progressive secondary ratio. 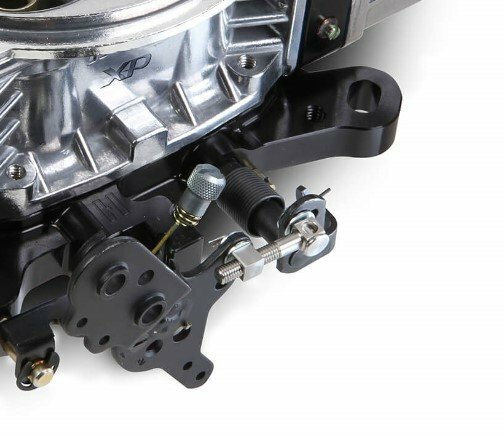 Kit provides infinite adjustment of secondary throttle blades for maximum horsepower output.